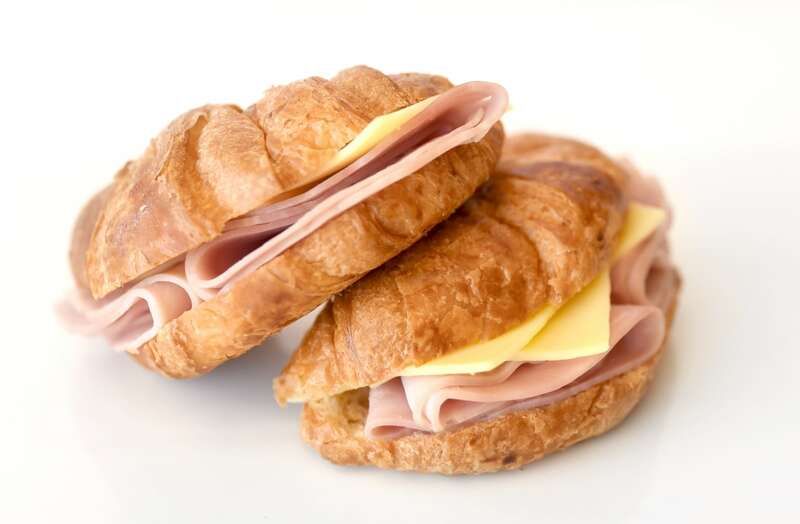 Freshly Baked Croissant with Leg Ham and Swiss Cheese. 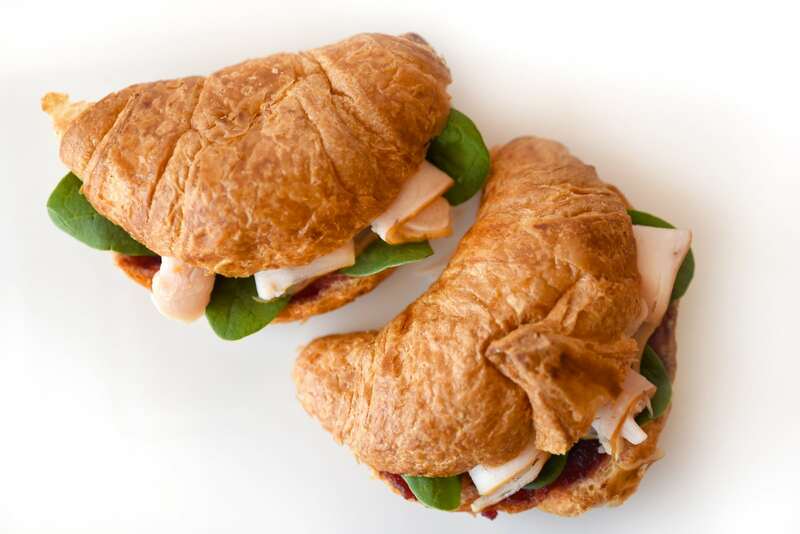 Freshly Baked Croissant with Turkey, Cranberry and Spinach. 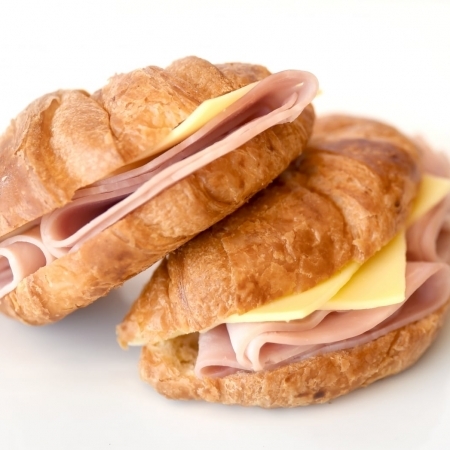 Freshly Baked Mini Croissant with Leg Ham and Swiss Cheese. 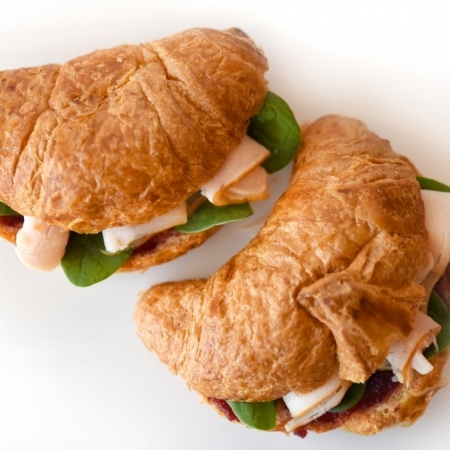 Freshly Baked Mini Croissant with Turkey, Cranberry and Spinach.